Established July 1, 1870 (28 U.S.C. 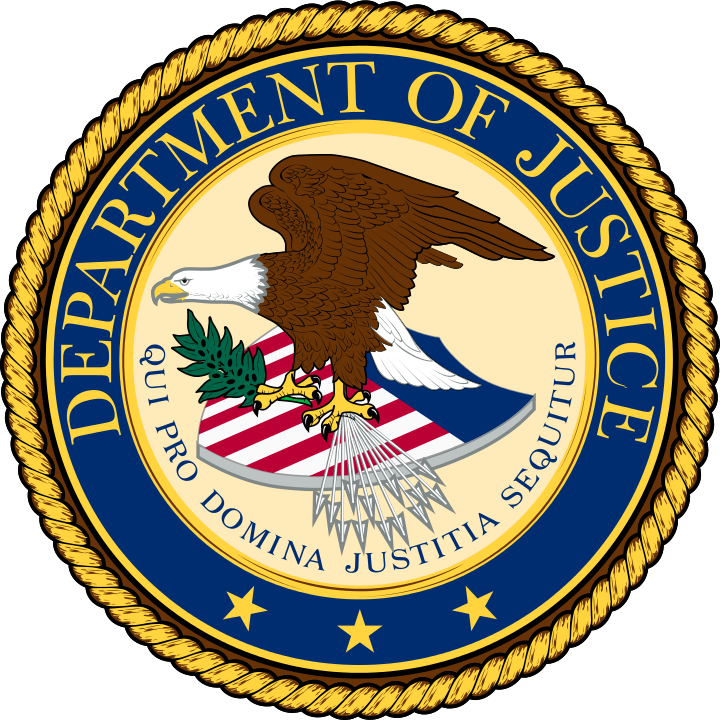 §§ 501 and 503), the Department of Justice (DOJ or the Department) is headed by the Attorney General of the United States. The Department was created to control federal law enforcement, and all criminal prosecutions and civil suits in which the United States has an interest. The structure of the Department has changed over the years, with the addition of a Deputy Attorney General, Associate Attorney General, Assistant Attorneys General, and the formation of Divisions and components; however, unchanged is the commitment and response to securing equal justice for all, enhancing respect for the rule of law, and making America a safer and more secure Nation. Led the Department of Justice’s Data Center Transformation Initiative, which optimized the data center’s infrastructure and improved cloud adoption resulting in $130 million in cost savings and a projected annual cost avoidance of $30 million.